How Uber Used a Simplified Business Model to Disrupt the Taxi Industry? Since its launch, Uber hit the grand success in the taxi industry and crushed many age-old taxi systems. They held on to a system and devised an app that made it work. Uber has spread its wings in major cities of the world coerced only by imitators and traditional taxi drivers’ rearguard action. Although regulatory actions and challenges are serious, the unique tactics of hiring cab thrashed the traditional taxis and set to kill it stone dead. The entire system of Uber revolves around a simple idea where they own not even a single cab; instead, they act as an intermediary and connect drivers and riders, then get a slice of the transactions. Even though it did not invest much when it was started, Uber was a smash hit and has been incredibly successful for years. It is the best example of proposition-simplifying and proved how it can work today. In its early days, Uber relied on a legitimate marketing strategy: word of mouth. They did not invest much in marketing but simply believed in spreading the news about their services via word-of-mouth recommendation. It spread faster than fire, and that proved the pessimistic estimation of analysts and onlookers wrong. Its remarkable growth was surprising and became the trend-setter of the era. It might look like Uber has gained an unparalleled status. 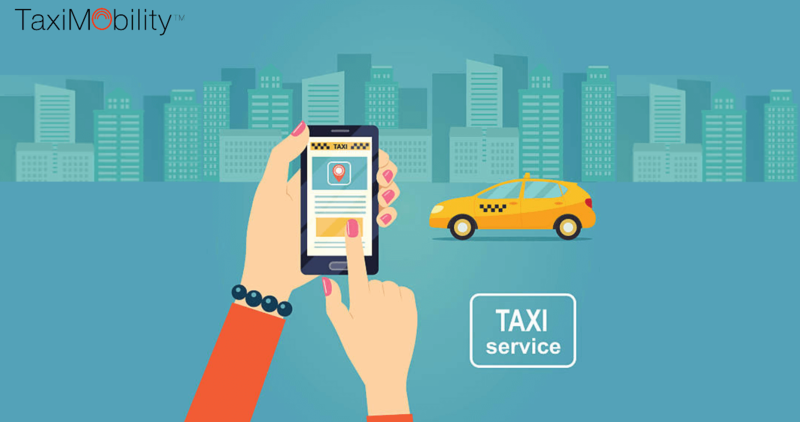 Even though they became an unbeatable rival for many in the taxi industry, they have to face certain dramatic threats to retain themselves being the leading taxi service provider, because theirs is an easily replicable model and has already been imitated by many with less investment. Besides this, Uber’s rivals can poach their valuable customers and degrade Uber by improving their business models. To repel their bigger competitors, Uber has to expand themselves to a larger market. Where success is uncertain, Uber has to work like a paranoid and fearsome competitor. Uber has created a disruptive experience and worked on a direct revenue model. After attaining a leading position in the market, they have changed their marketing strategy from word of mouth and started investing in advertising and recruiting drivers with the intention to spread their service everywhere. ← How Does On-demand Taxi Booking Work?